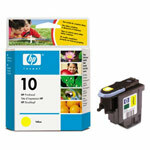 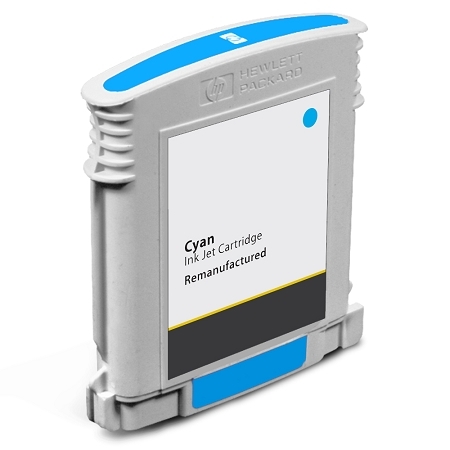 Our compatible HP 10 cyan ink cartridge replaces the HP C4841A inkjet cartridges. 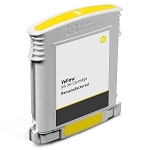 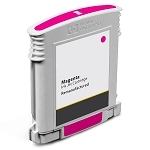 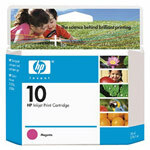 This inkjet cartridge is used by the HP Business Inkjet and DesignJet series inkjet printers. 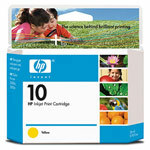 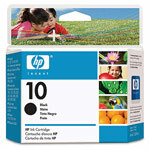 Our compatible HP 10 cyan ink cartridges come with our 100% satisfaction guarantee.